Welcome to the Office of the Dean of Students! Our programs touch many aspects of a student's life on campus. We engage students through leadership and service, clubs, cross cultural connections, and advocacy and support. Our students can be found engaging in social justice, volunteering, teaching other students, enjoying recreational activities, and other forms of student development and leadership. We provide a respectful, diverse, and inclusive environment for learning to take place outside of the classroom. 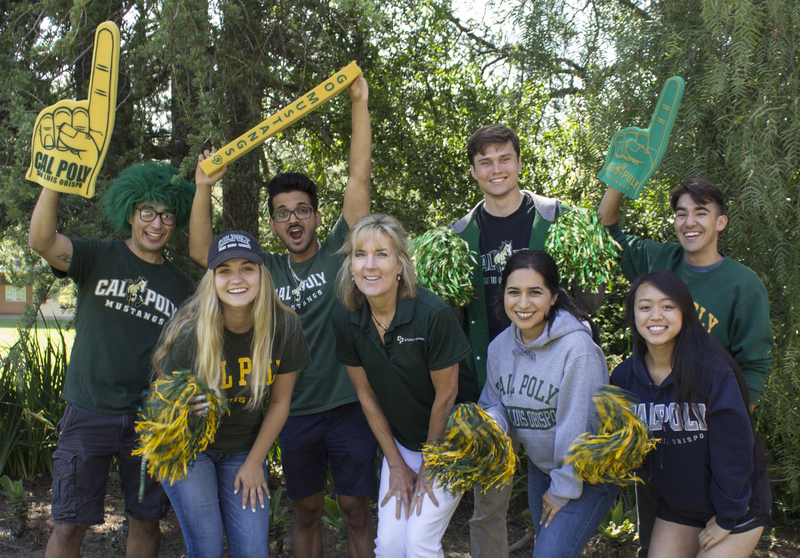 We hope you'll take a moment to check out our educational programs, support services, and other resources to successfully navigate your campus and community experience.